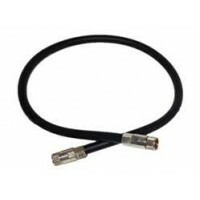 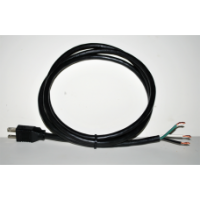 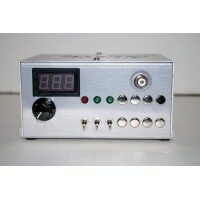 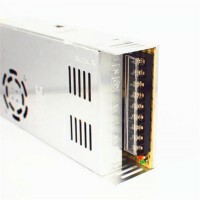 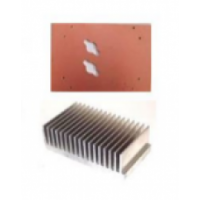 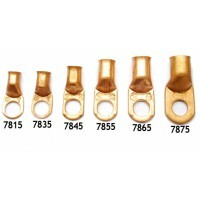 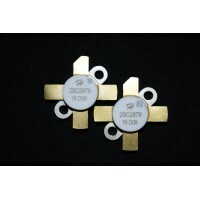 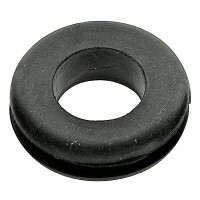 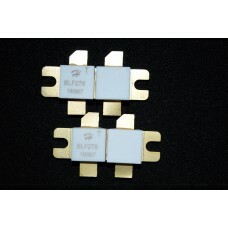 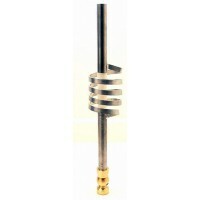 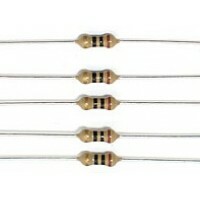 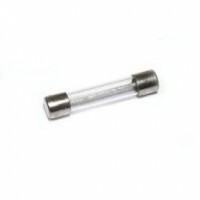 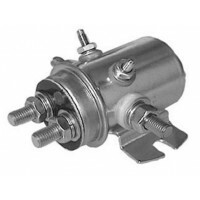 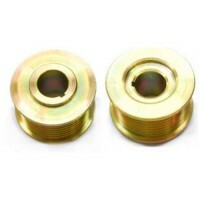 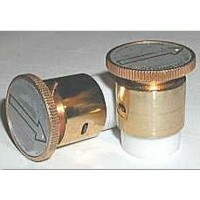 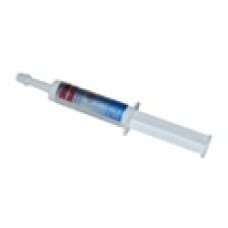 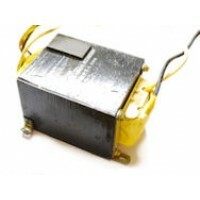 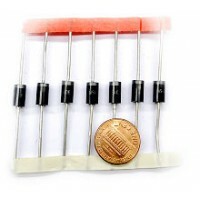 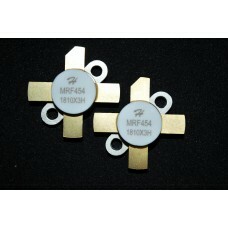 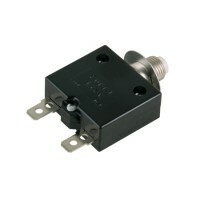 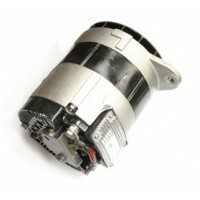 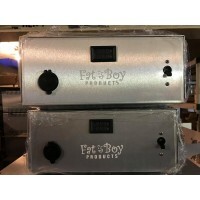 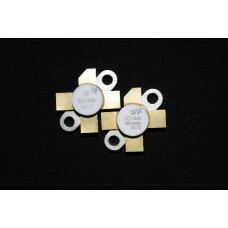 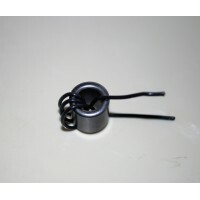 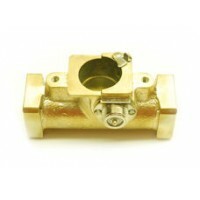 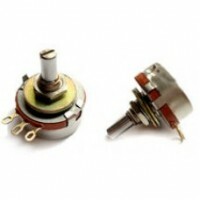 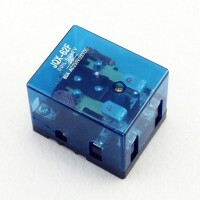 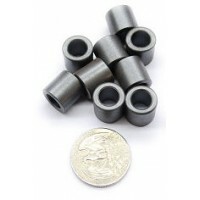 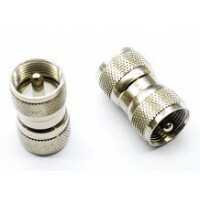 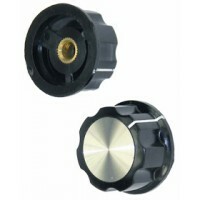 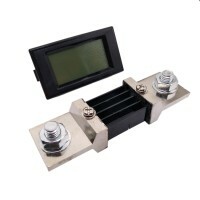 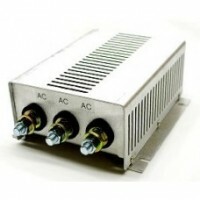 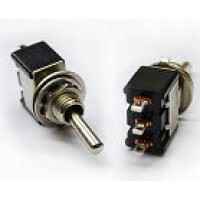 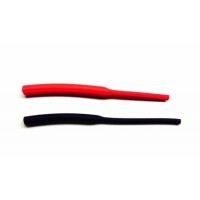 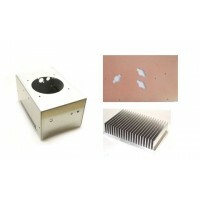 Features• Specified 12.5V, 28MHz Characteristics• PO = 60W PEP(Min.) 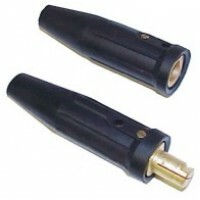 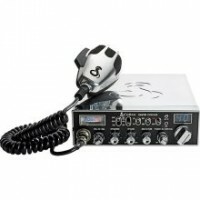 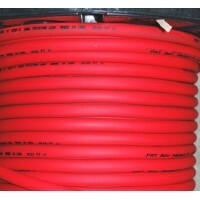 • GP = 13.8 dB (Typ) @28M• Omni.. 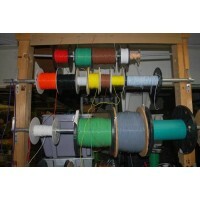 Please select from the option if Single Pill or Matched SetsAll orders 2pc or more will be matched2-.. 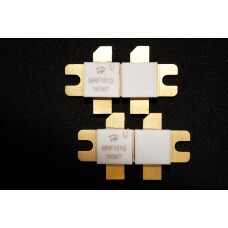 Designed primarily for 2-30MHz SSB linear power amplifier applications (low supply voltage use) •..
HG SD1446The SD1446 is a 12.5 V Class C epitaxial silicon NPN planar transistor designed primarily ..
Output Power: 300 W• Power Gain: 16 dB Typ@175M, 50V14 dB Min@175M, 50V• Efficiency: 50% Min@175M, 5.. 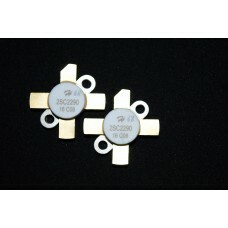 Specified 12.5V, 30 MHz Characteristics PO = 80 W min, 90W typ GP = 12 dB min. 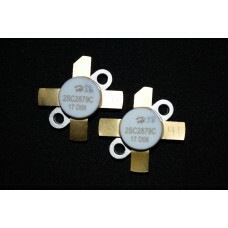 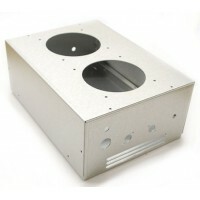 at 80..
Output Power: 300 W• Power Gain: 18 dB Typ@108M, 50V14 dB Min@225M, 50V• Efficiency: 80% Typ@108M, 5..
HG 2s1969 is a silicon NPN epitaxial planer type transistor designed for RF power amplifiers on..
HG-2SC23122SC2312 Silicon RF Power Transistor NPN 12V 17W 27MHz TO220..
TransistorsData Sheets2N2907A Data Sheet2N4403 Data SheetTIP31C Data SheetTIP32C Data SheetTIP42C Da..
8 Watt Audio ChipORIGNAL NOT CHINA MADE.. 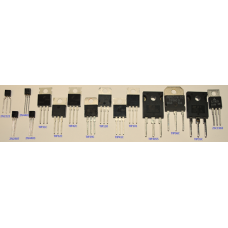 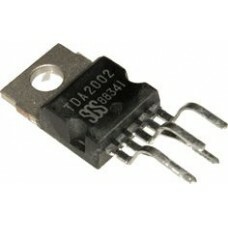 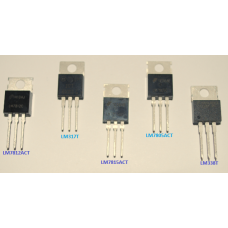 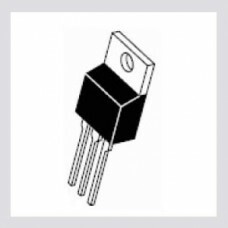 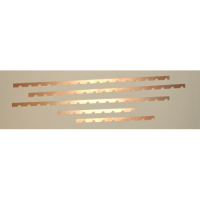 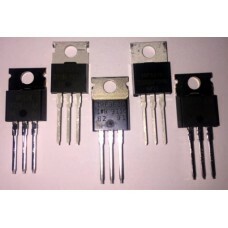 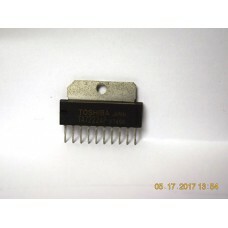 Linear RegulatorsData SheetsLM7812ACT Data SheetLM7815ACT Data SheetLM7805ACT Data Sheet..
Mosfet TransistorsData Sheets:IRF5210 Data SheetIRF740PBF Data SheetIRF520PBF Data Sheet.. 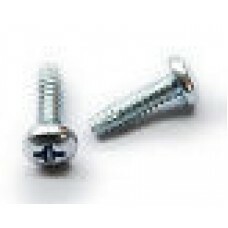 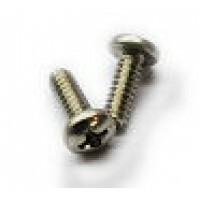 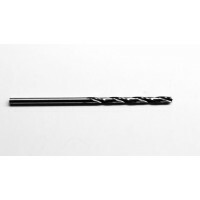 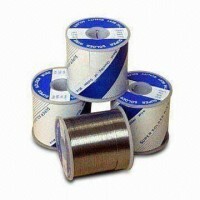 Pill Screws 4-40 3/8" (Pack 100)Thread 4-40 Size 3/8" 18-18 Stainless Steel..